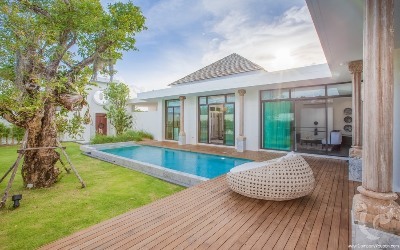 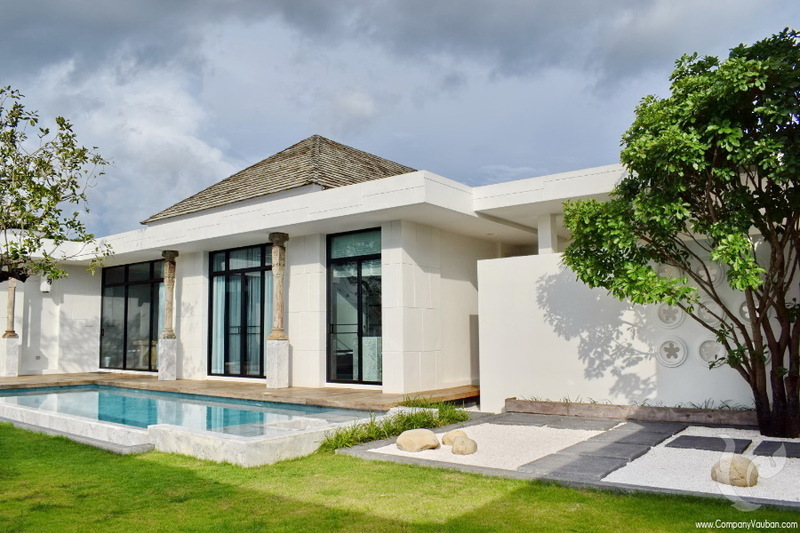 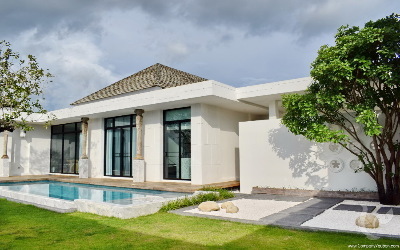 The pool villa in Asian Fusion Style was inspired by the unique design of the charm of Asia. 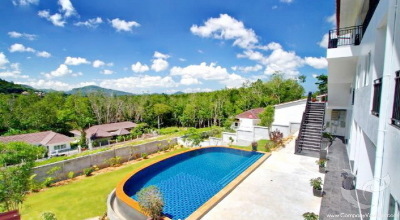 Combined with the art of living and a sense of nature. 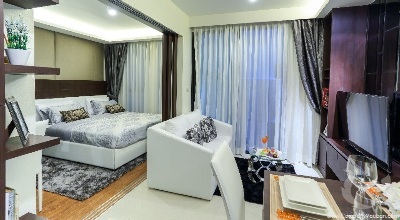 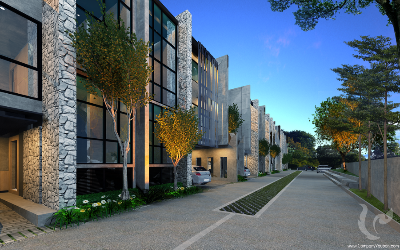 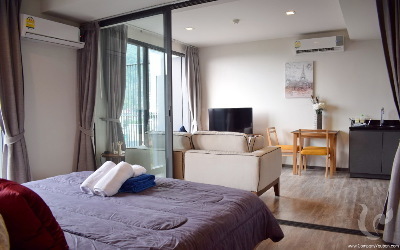 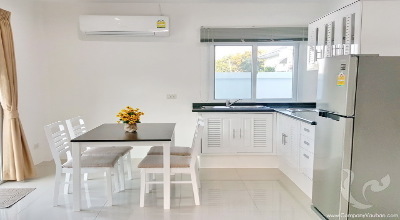 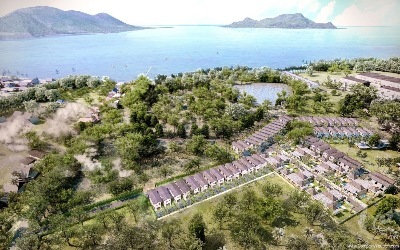 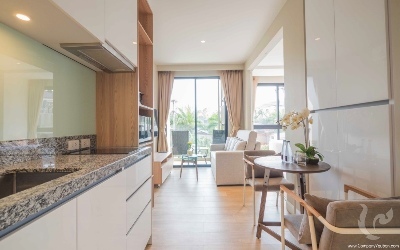 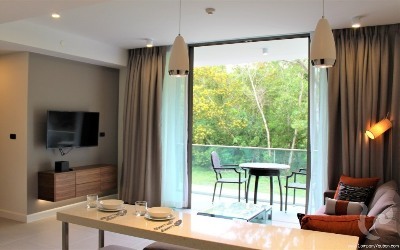 The project is located in Chalong, just few mins to the beach and close to Phuket Zoo, Dolphin show, seafood restaurants, shopping mall and Chalong Pier. 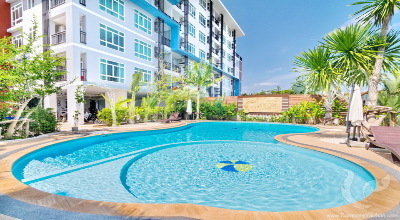 It takes only 10 mins to Phuket Town, 30 mins to Karon, 40 mins to Patong and 1 hour to Phuket International Airport. 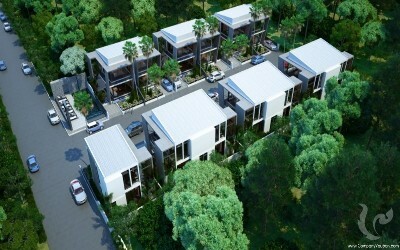 - Two and Three bedrooms luxury villas. 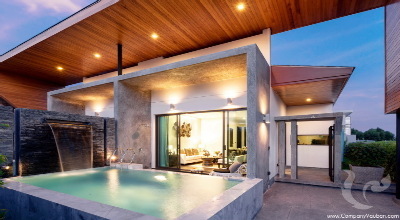 - Luxury bathrooms with built-in wardrobes. 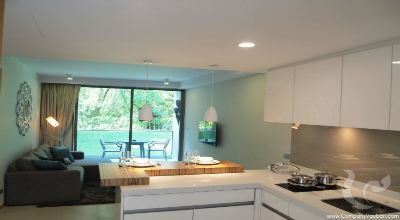 - 3 meters high ceiling. 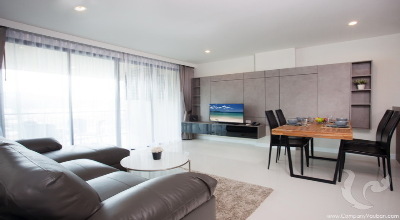 - Luxury furniture package designed by no.12 interiors.